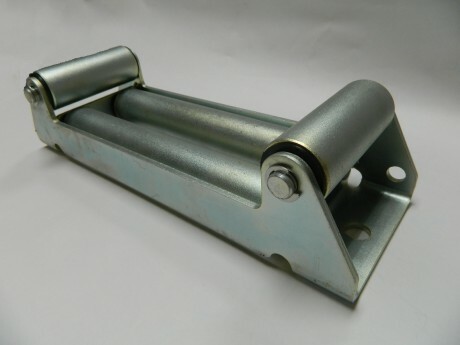 Universal Roller Fairlead works with 8000-12000 lb. The Roller Fairleads has been supplied Light and Heavy duty. Material: Steel with Zinc Plated finish.